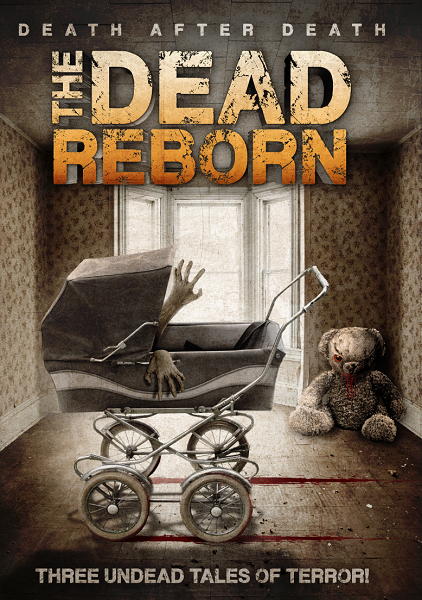 From biochemical virus outbreaks to bizarre occult rituals, the dead have risen to walk the Earth once more! In these three chilling tales of the living dead, no one is safe: can you withstand the heart-pumping horror of The Dead Reborn? A band of filmmakers embark to shoot a horror epic "gorrila style", but they accidentally open a portal to a world infested with zombies! The scares are high in a haunted prison! A group of friends spend the night in an old decrepit prison and accidentally awaken the ghosts of several prisoners with a witch board! five beautiful girls enter a reality show, where the contestants must endure a night in a "haunted house" in order to win a large sum of money.